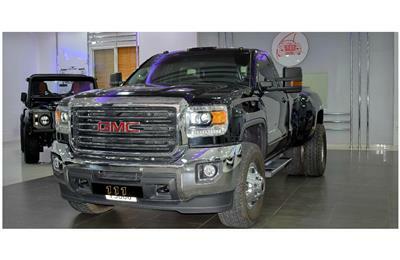 GMC SIERRA Z71 4X4- 2014 Model is available at AL NUAIMI AUTO EST., Showroom No. 56, Souq Al Haraj, Sharjah, UAE. Hi, I am interested in your car - GMC SIERRA Z71 4X4- 2014- GRAY- 130 000 KM- GCC SPECS on Autozel Please let me know if it's still available. Thanks.